Systane Balance moisturising eye drops are intended for the treatment of dry eye symptoms and provide relief from burning and irritation caused by the eye's dryness. 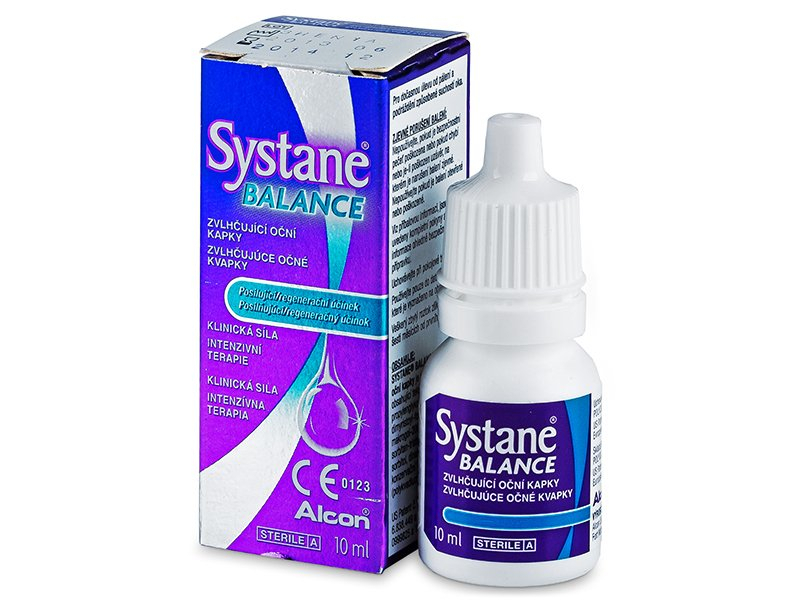 Systane Balance moisturising eye drops can be used without a prescription as needed for the treatment of dry eyes caused by contact lenses. Apply Systane eye drops before the application and after removal of contact lenses. Once the drop is in the eye, blink repeatedly. Discover other products by Alcon here. Hi, Ray, It should just be one drop, maximum two!